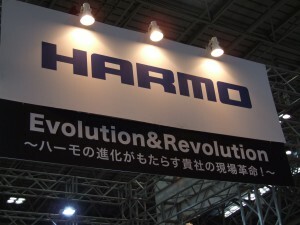 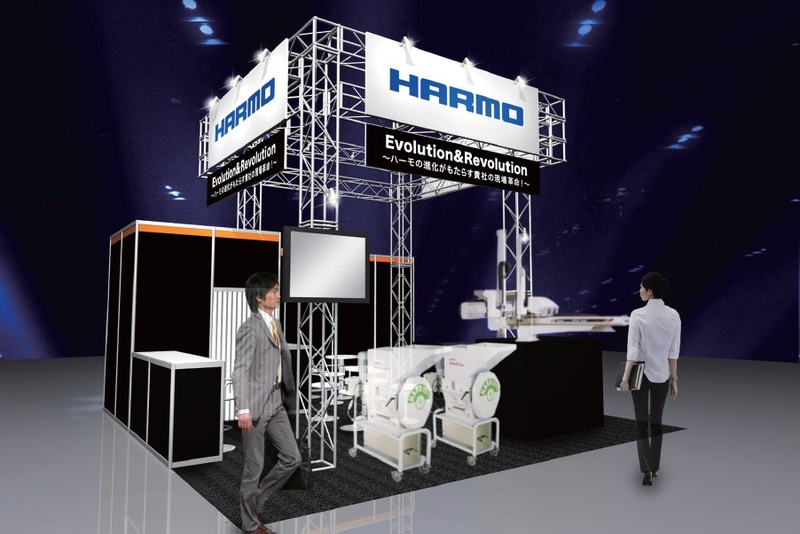 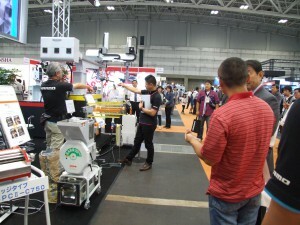 Thank you for your visits to our booth at the Nagoya Plastic Industrial Fair 2015. 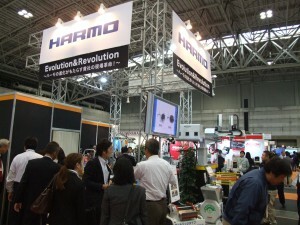 Our exhibition was a success during this show. 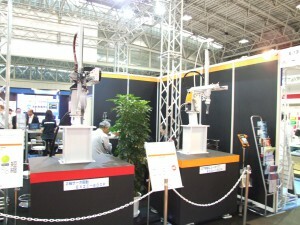 Nagoya Plastic Industrial Fair 2015. 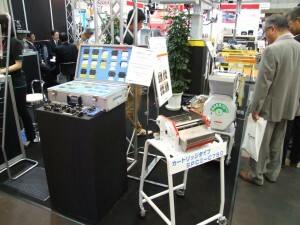 Our sales representatives will visit to explain the products in more details. 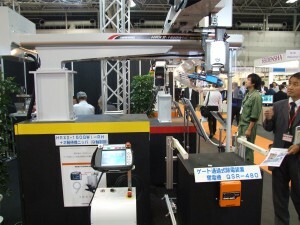 See below for some photos from the Nagoya Plastic Industrial Fair 2015.